St. Peter’s Church, Myddle – we are fortunate enough to be a very short walk from the church, so use this every Thursday for our collective worship. The reverend leads a short service linked to our theme. These regular visits have helped to create the ‘Myddle Magic’ which we are proud of; the children show respect, co-operation, support and generosity. The Reverend comes into school regularly alongside this and offers support with RE and to the leadership team in his role as governor. 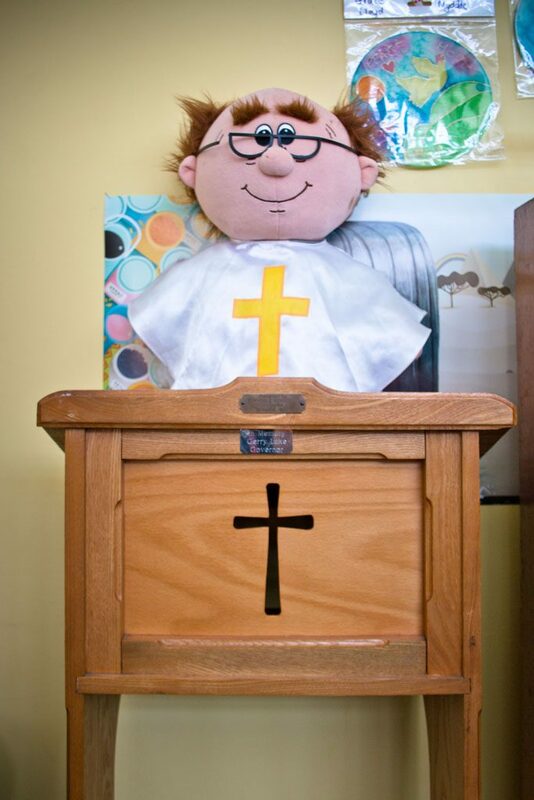 The children work with the wider church community, taking part in events and celebrations at the church wherever possible. 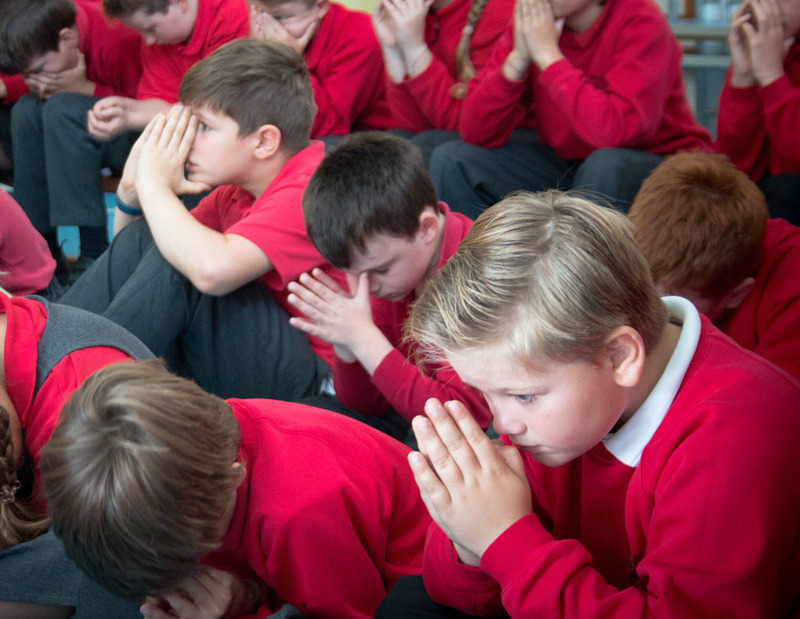 Wem Baptist church come regularly to school to deliver our collective worship throughout the year. We were proud to have been awarded ‘Outstanding’ in our 2017 SIAMS inspection.